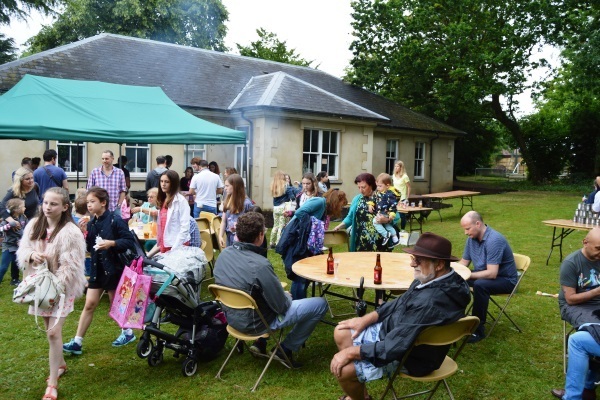 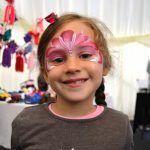 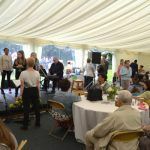 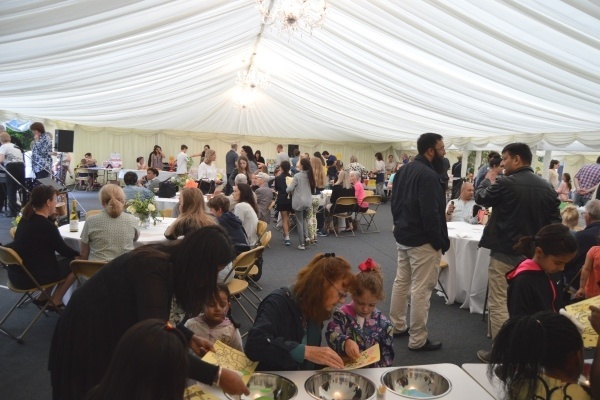 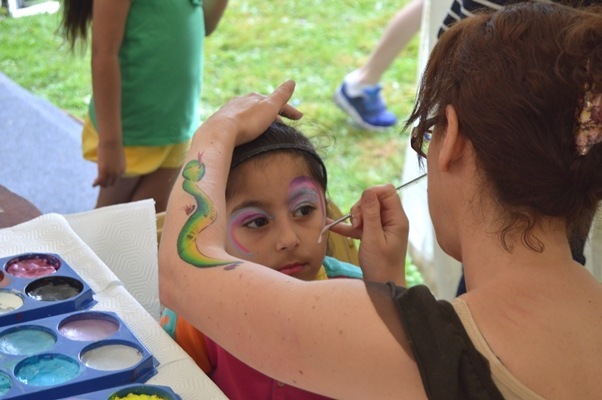 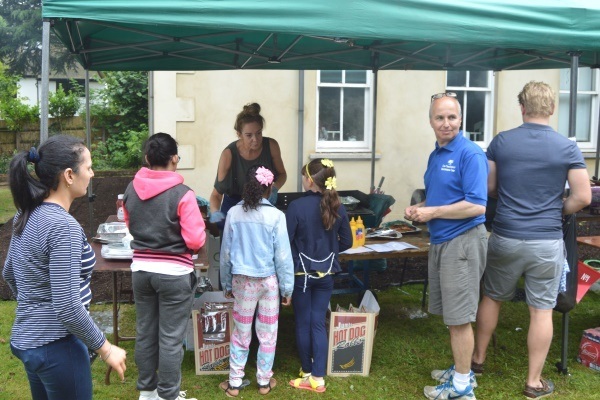 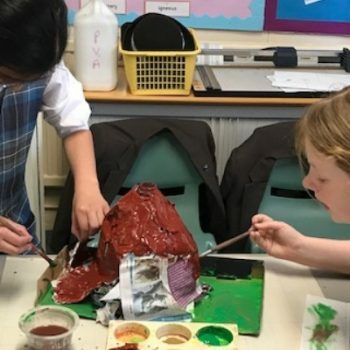 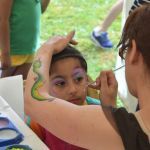 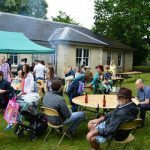 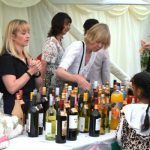 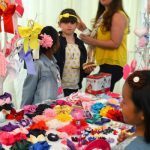 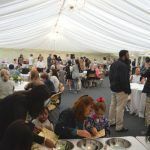 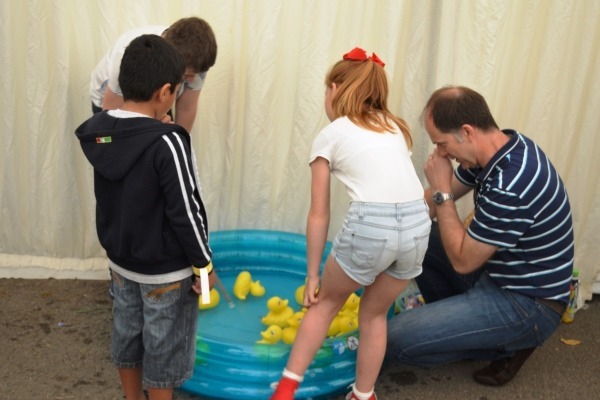 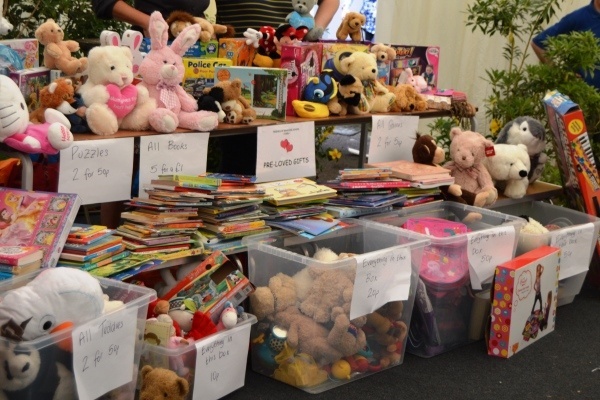 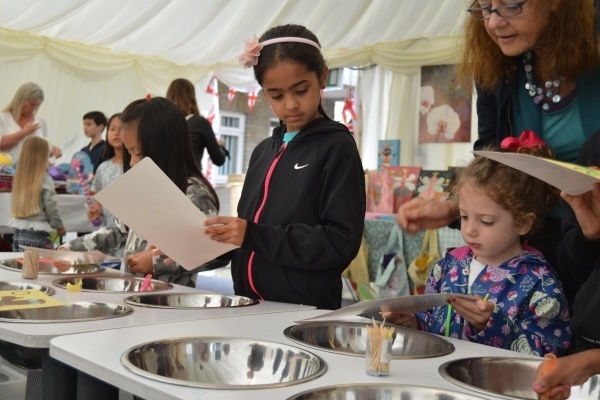 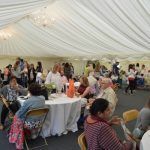 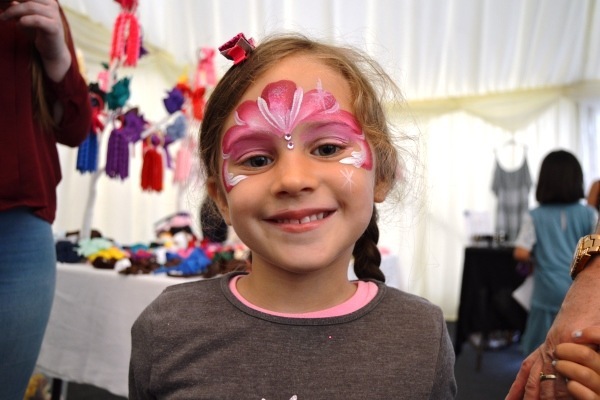 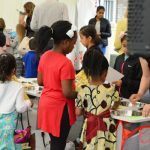 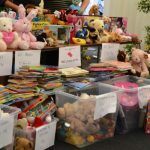 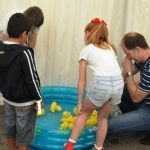 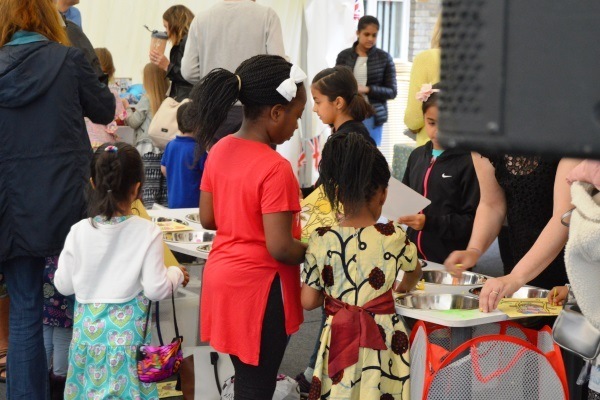 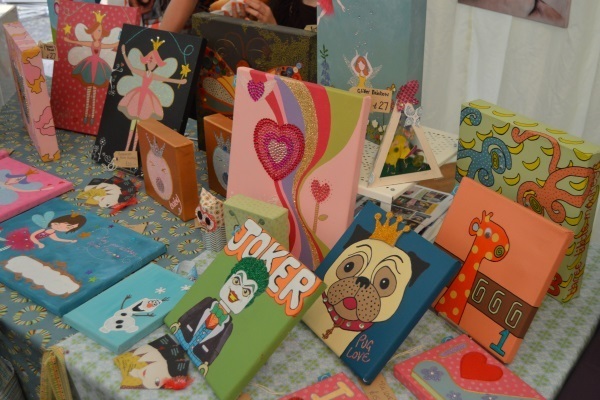 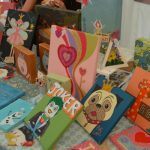 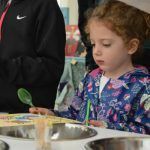 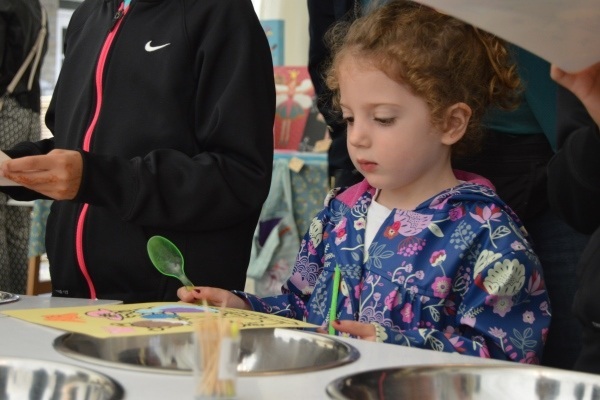 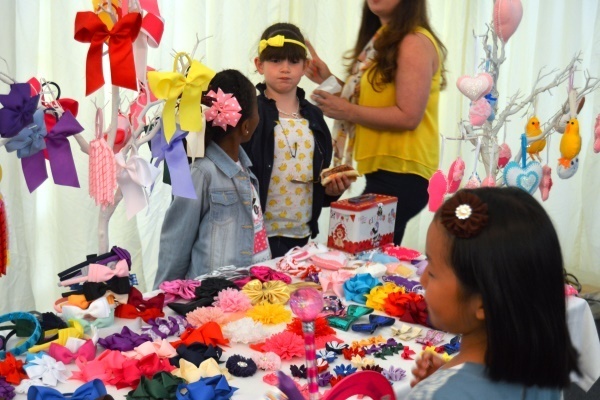 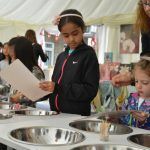 The marquee was packed with children, teachers, friends and family last weekend for the FOBS Summer Fete. 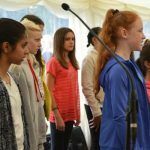 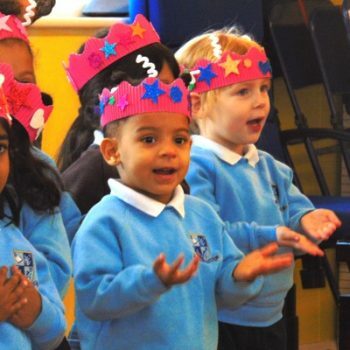 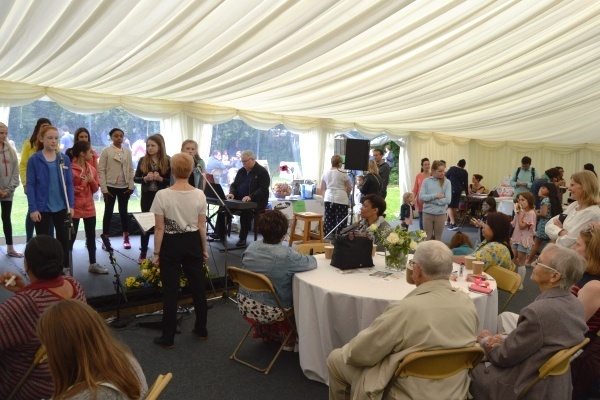 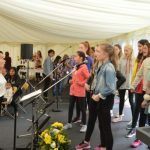 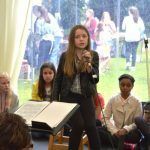 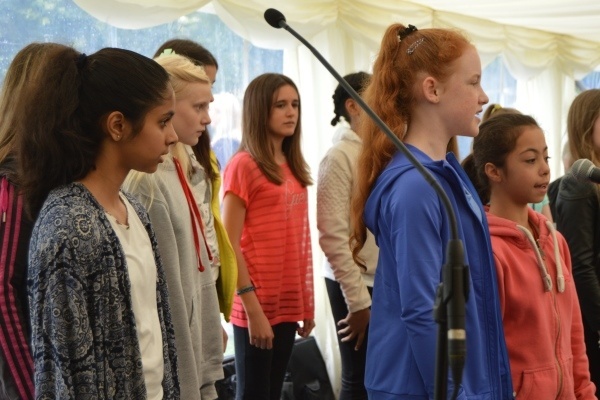 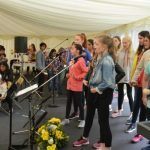 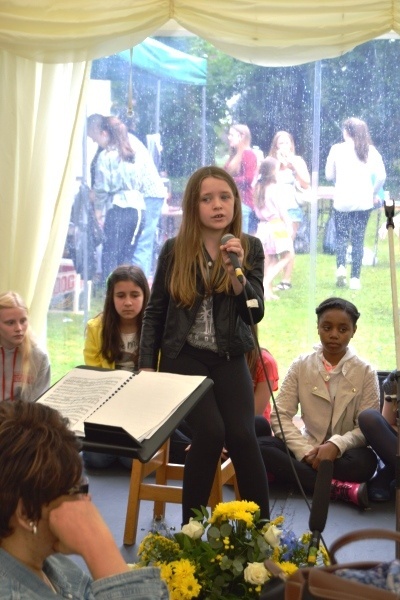 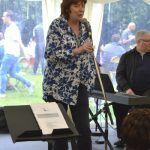 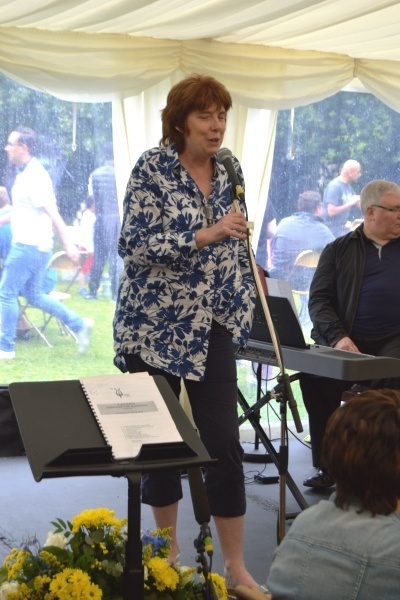 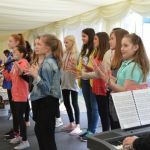 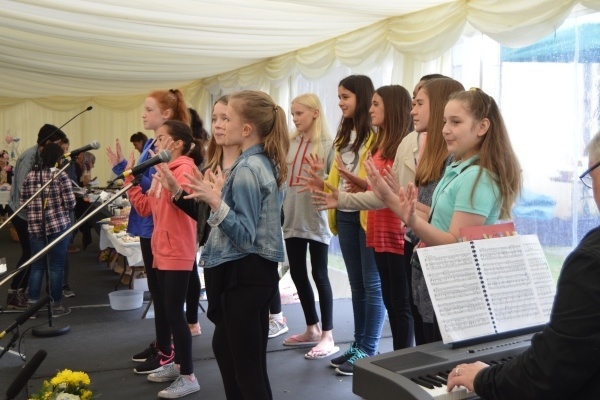 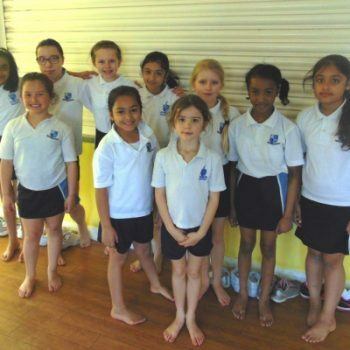 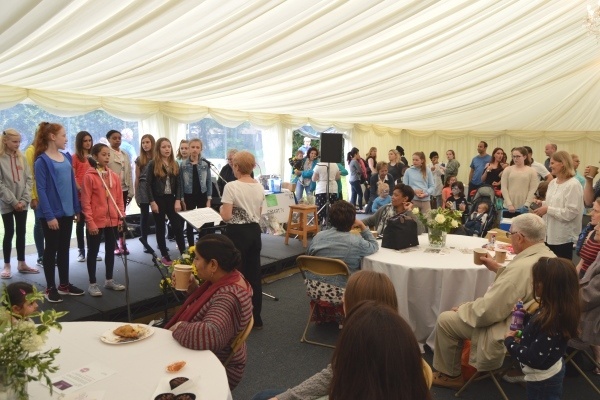 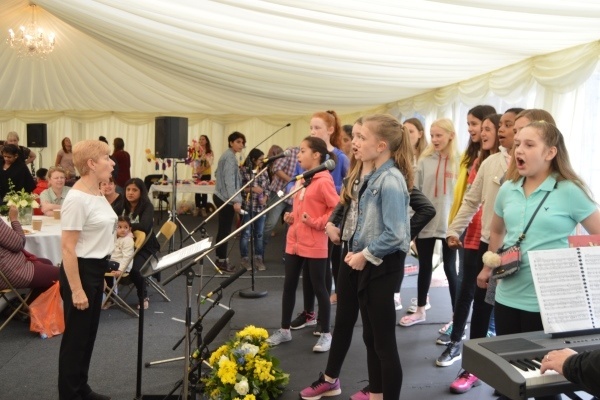 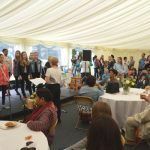 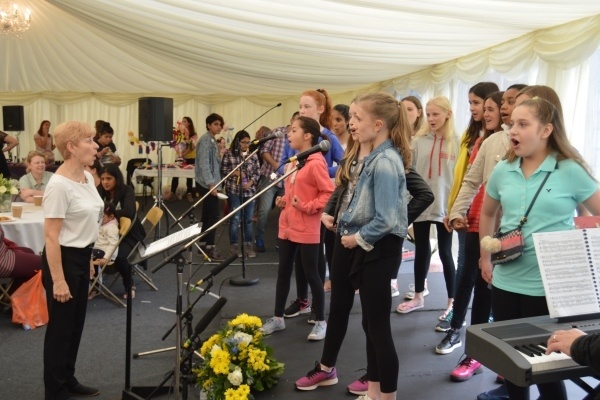 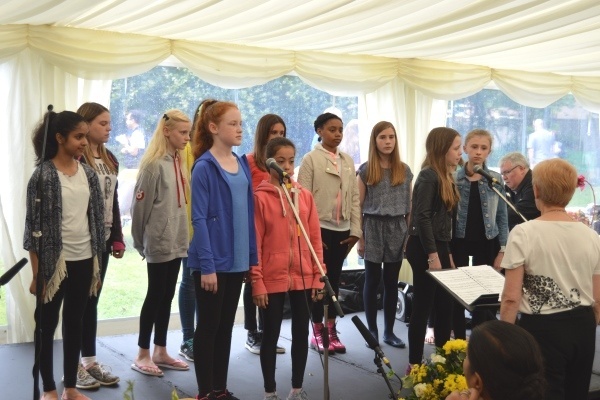 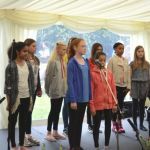 The pupils entertained the crowd with some upbeat songs from a selection of musicals before everyone enjoyed the range of activities on offer. 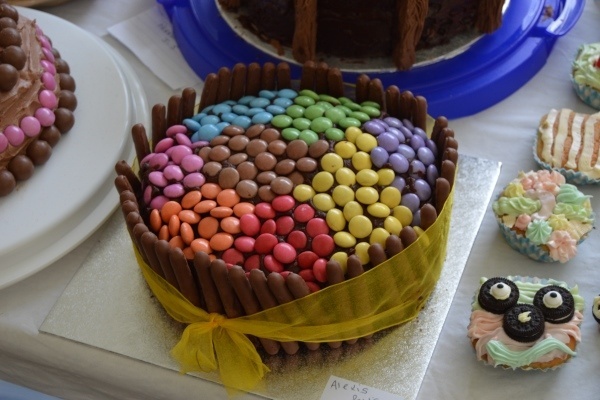 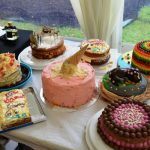 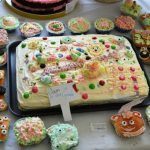 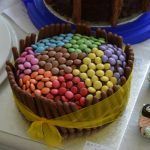 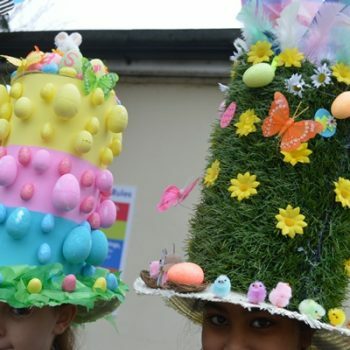 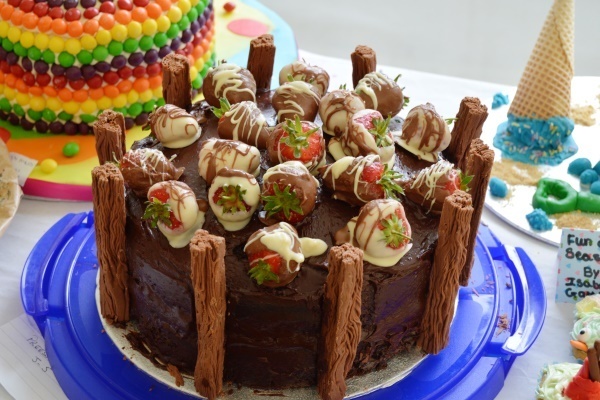 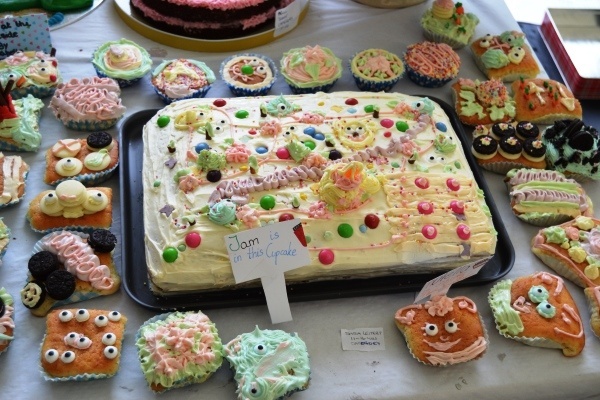 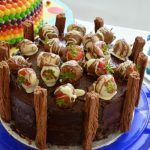 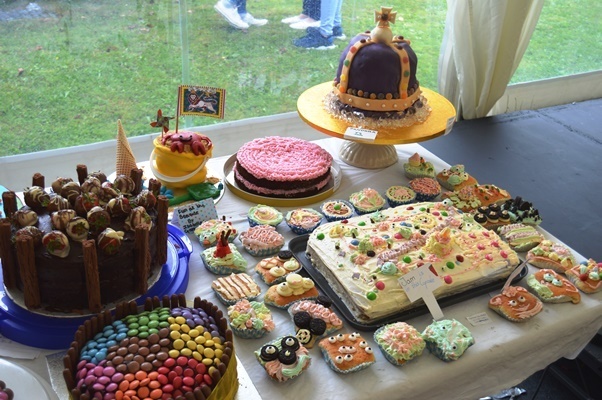 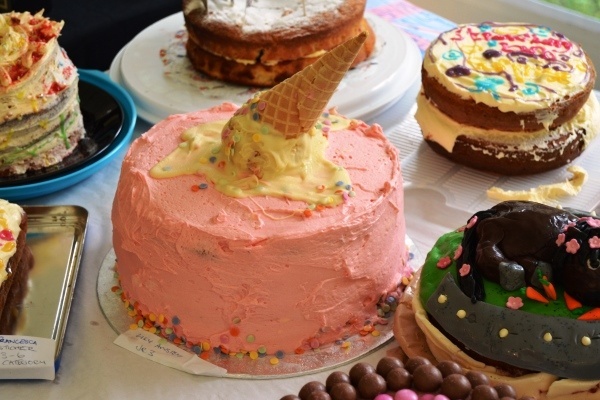 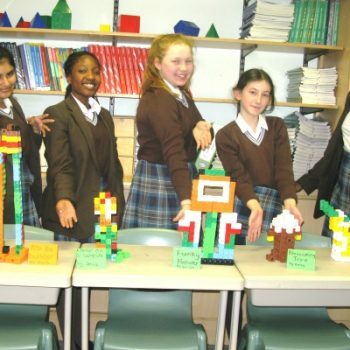 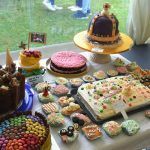 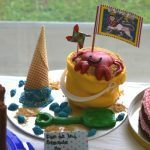 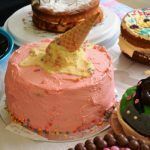 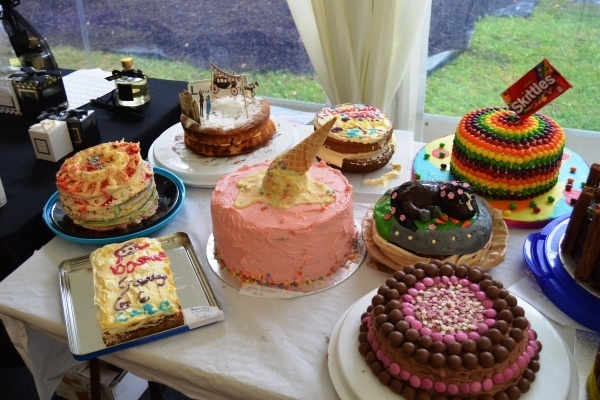 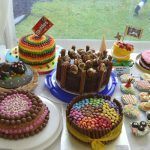 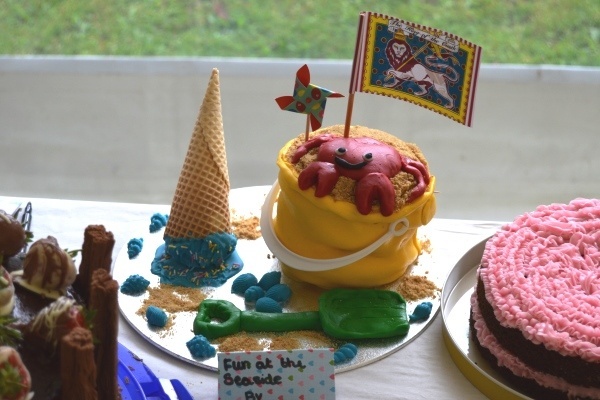 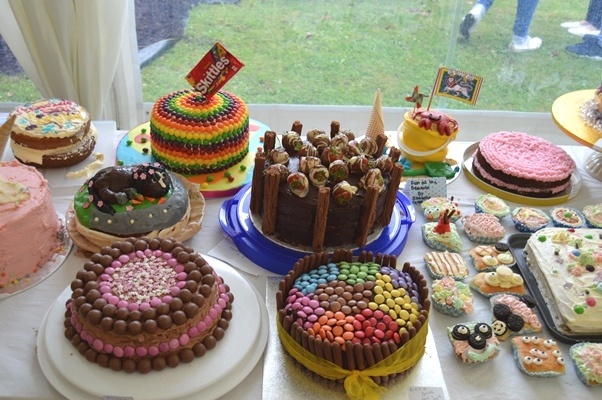 One of the most popular stalls was the cake stall, where each cake was hand decorated to perfection. 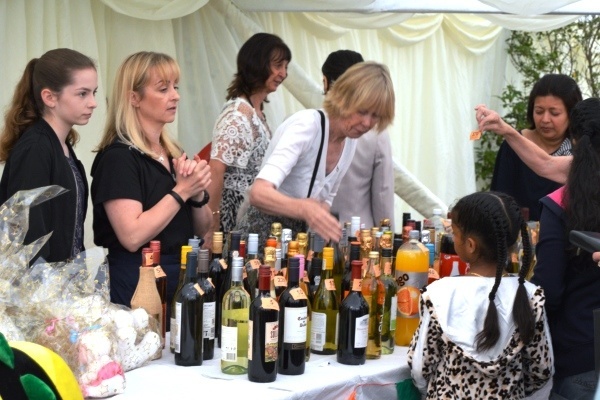 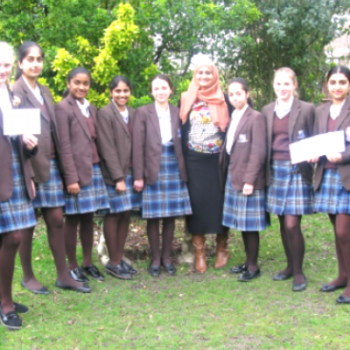 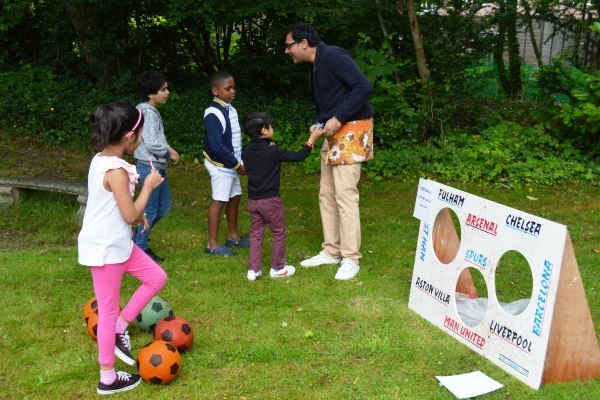 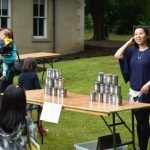 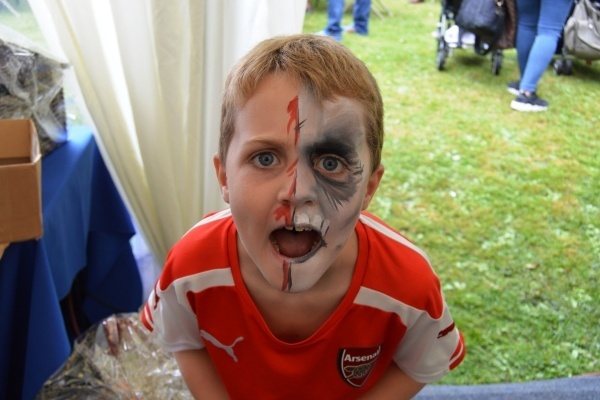 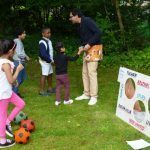 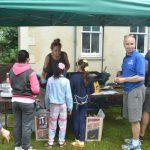 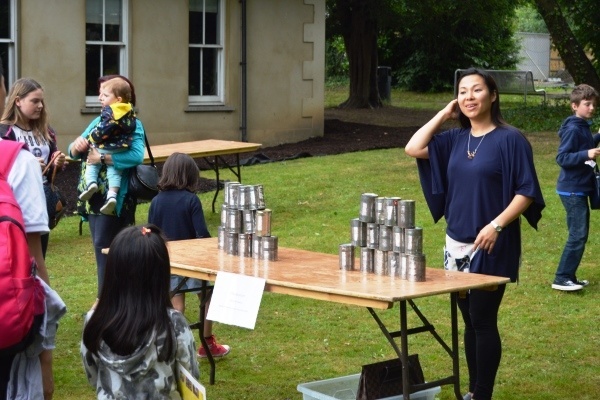 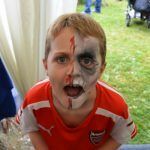 The drinks tombola, face painting and international food stall were also a great success. 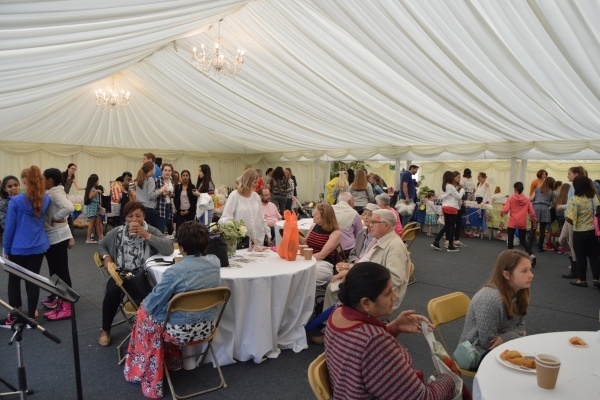 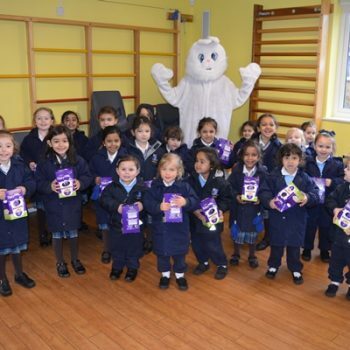 Thank you to the FOBS for all their hard work and for making the day so special!